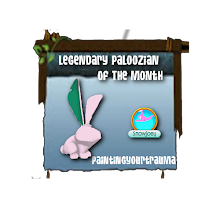 Animal Jam Legendary Palooza: Discussing Nonmember Rights.? 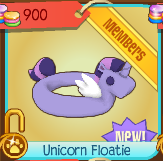 Today we have the new unicorn floatie sold in jam mart clothing for 900 gems! I must admit I kinda like this item. 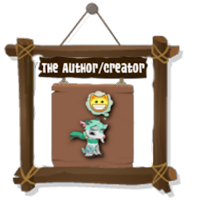 It's a different item for AJ to have and the face kinda reminds of the unicorn evolution, if you have seen those apps. Not that I have played one before. It also is kinda expensive too. 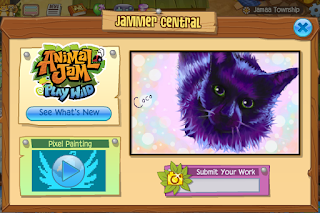 For today's exploration I thought we could explore jammer central in Jamaa Township. To access the jammer central which is easy. 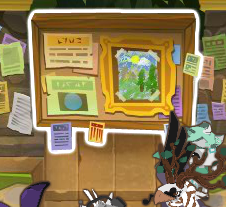 You just click the giant bulletin board in the centre of the land. 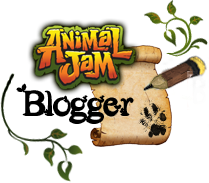 If you click the see whats new it will show you all the updates for Playwild. To the left of that there is a gallery of pictures that some people sent in and that got accepted which you can view by clicking that big awesome image! Underneath the image is a submit your work, so you can submit any of your work! Then in the left bottom corner there is a video for pixel painting!! 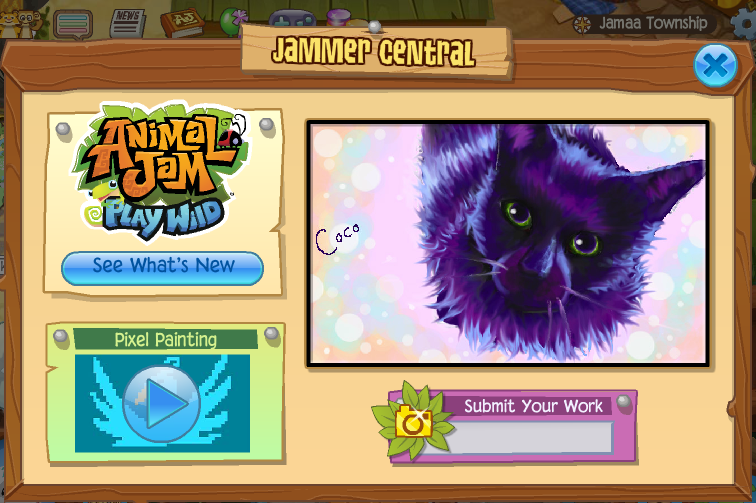 Hope you had fun exploring jammer central. For this week I thought of a good topic to discuss about. I feel like this is a topic that would work so much better if more people read this blog but thats okay, cause I can still hear feedback from numerous of you guys! 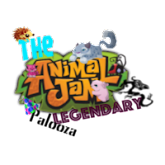 So for this week's discussion I thought to talk about nonmember rights in animal jam. Now I am not sure if nonmember rights is a good way to put it but. And stuff like well thats what I would love to hear you guys talk about in the comments! So please.... Make sure to comment down below! This post is actually coming around it's normal time since someone I knew came to my house for a quick visit. And my dad finished in the kitchen quicker than I thought so I had a bit more time to work on my watercolour painting! This is a good topic!! I agree that members are quite rude to non-members but also, I see a lot of rude non-members too. *cough cough spinny bois cough* You're bound to find a handful of rude members AND non-members anywhere in Jamaa. So, yes, they should maybe get a little more but honestly, they have it off pretty good. 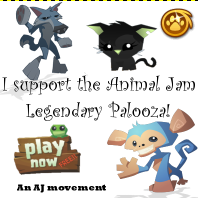 AJ DOES give member animals to them at times and they made pigs and giraffes for everyone, along with the pet giraffes. I think NM's have enough. 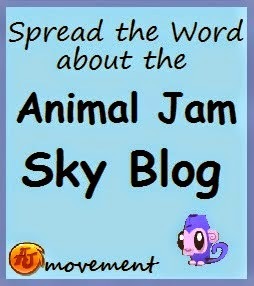 Even though AJHQ has been giving members a lot of stuff lately. They've also been giving NM's stuff too!